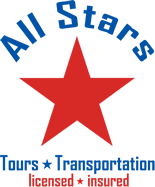 Make life simple use All Stars Transportation for your travel. 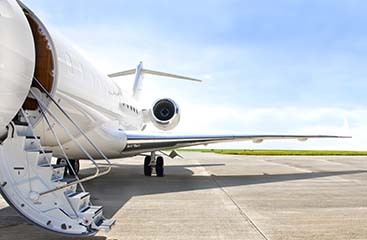 We offer shuttle transportation for Ft. Lauderdale airport, Miami Airport, Port of Miami, Port Everglades and the greater Orlando area. Plus we offer tours and event transportation. 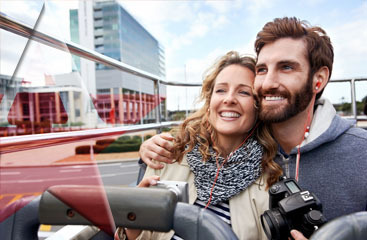 Take out the travel stress and let us be your transportation service. Visit us online at www.ftlauderdale-airportshuttle.com to book your next trips shuttle service.